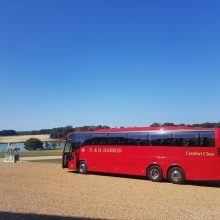 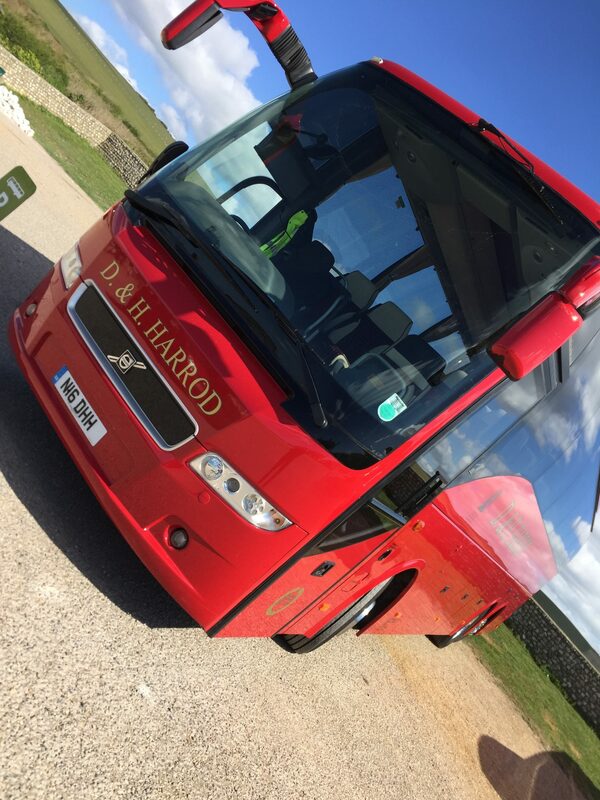 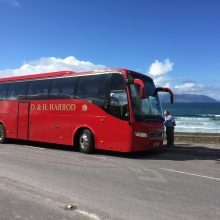 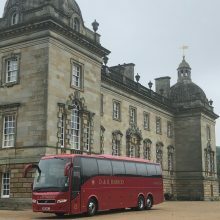 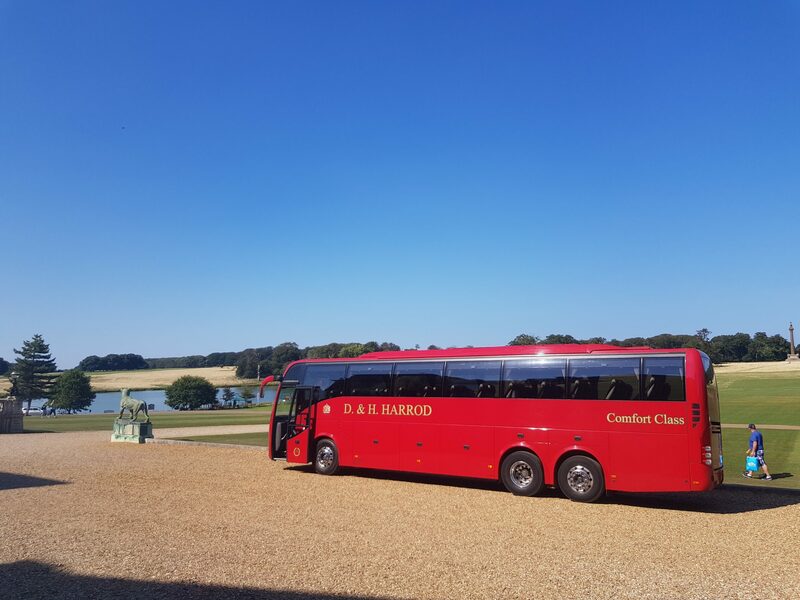 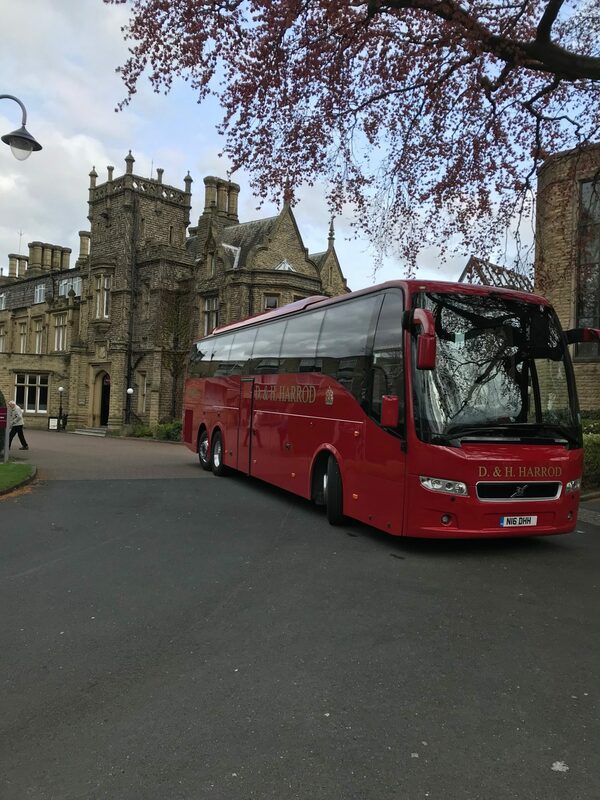 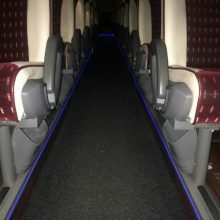 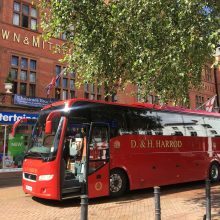 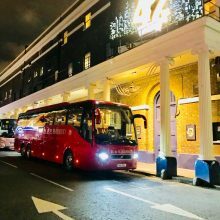 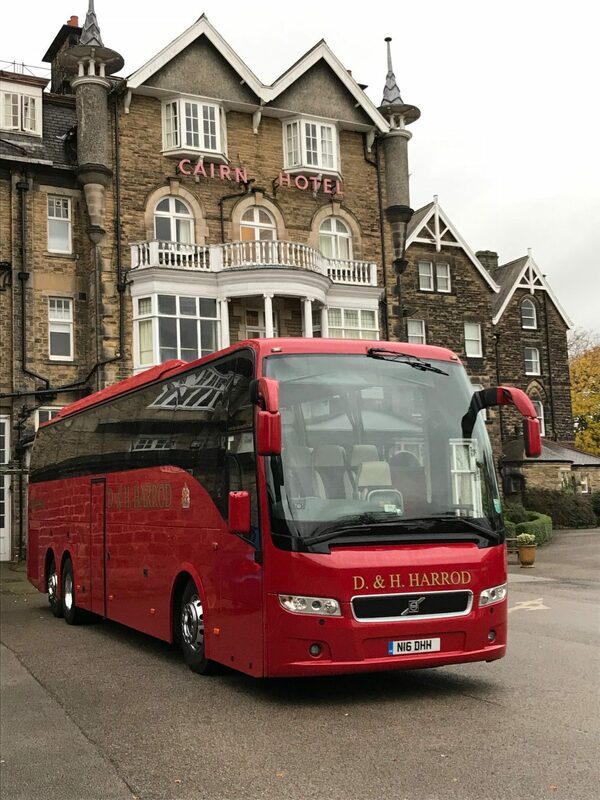 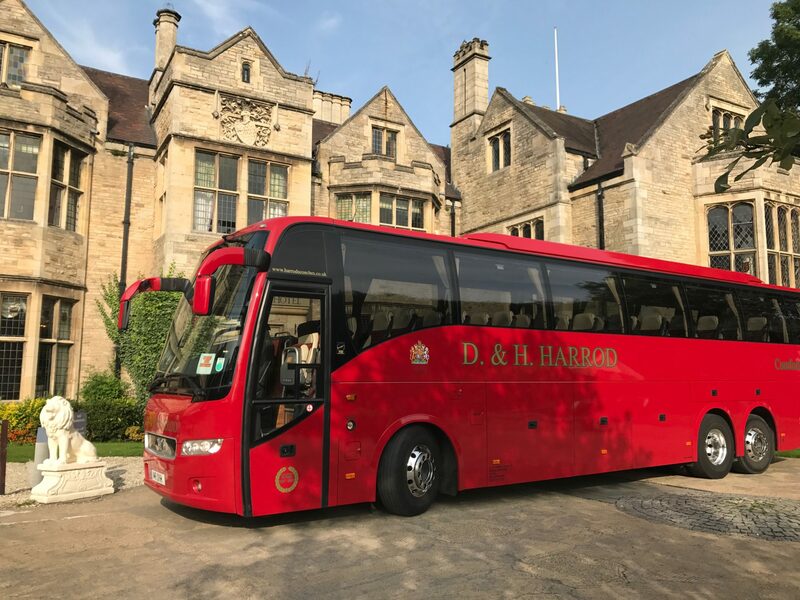 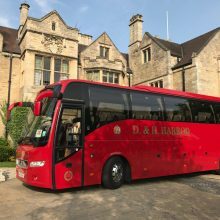 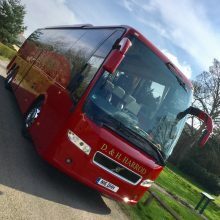 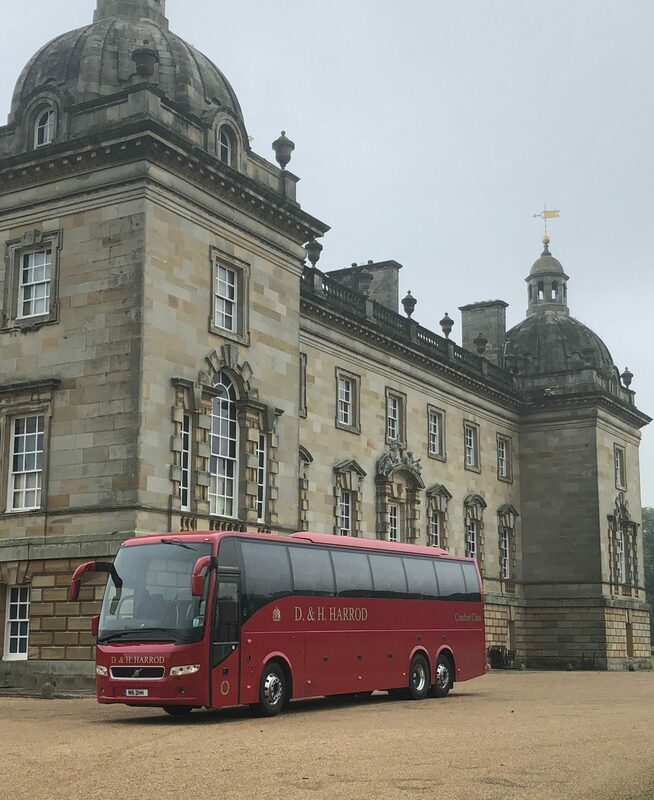 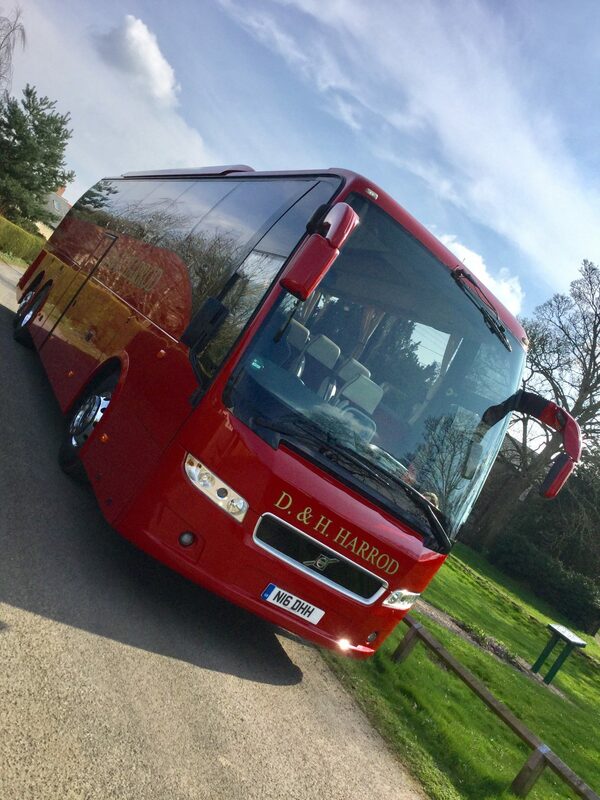 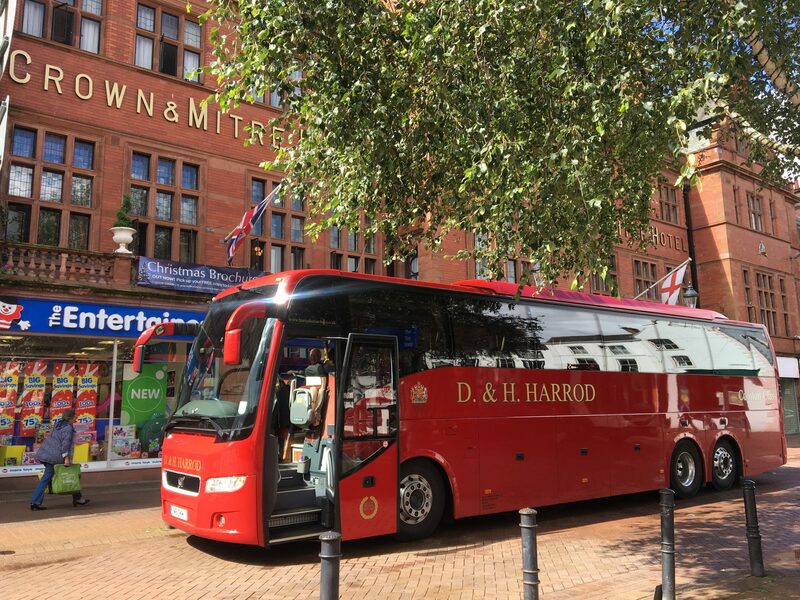 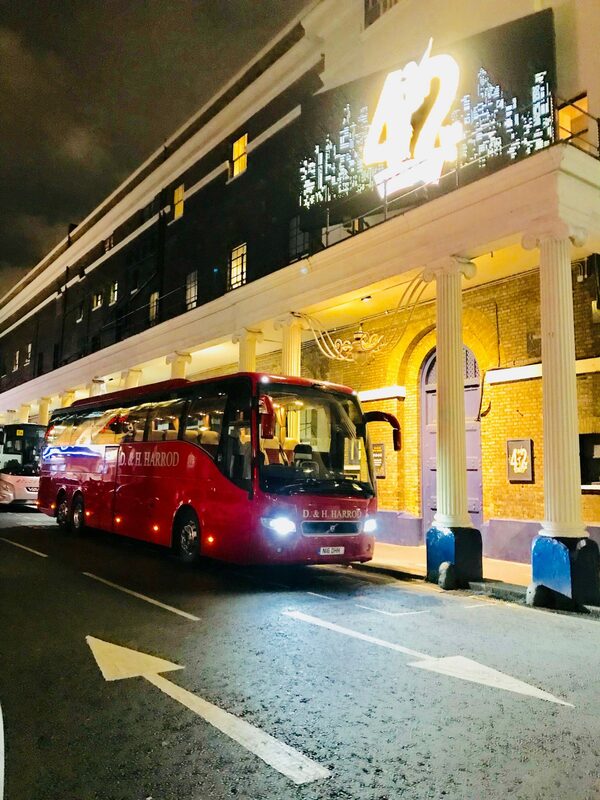 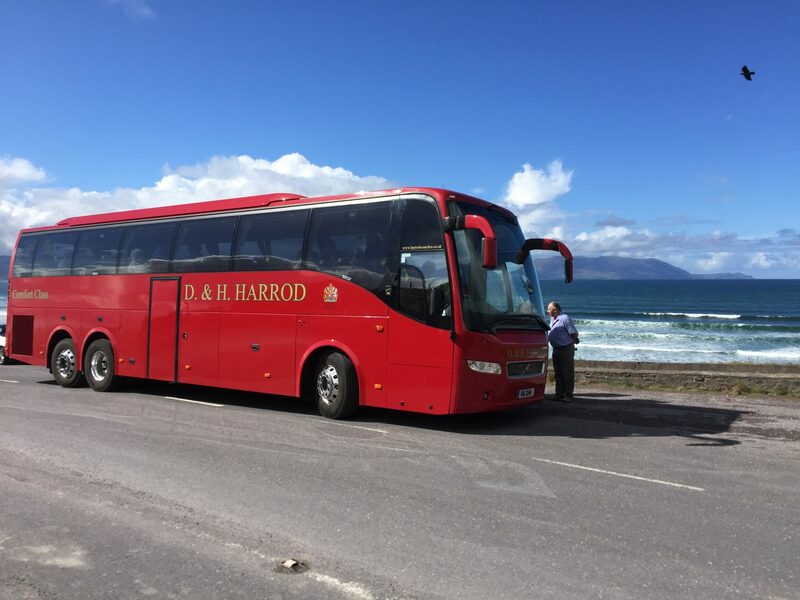 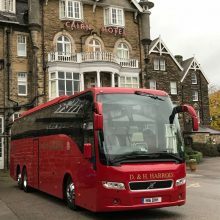 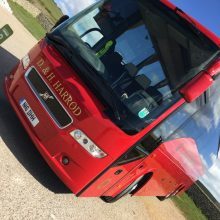 Our luxurious 48 seater executive coach is the company’s ‘flag ship’. 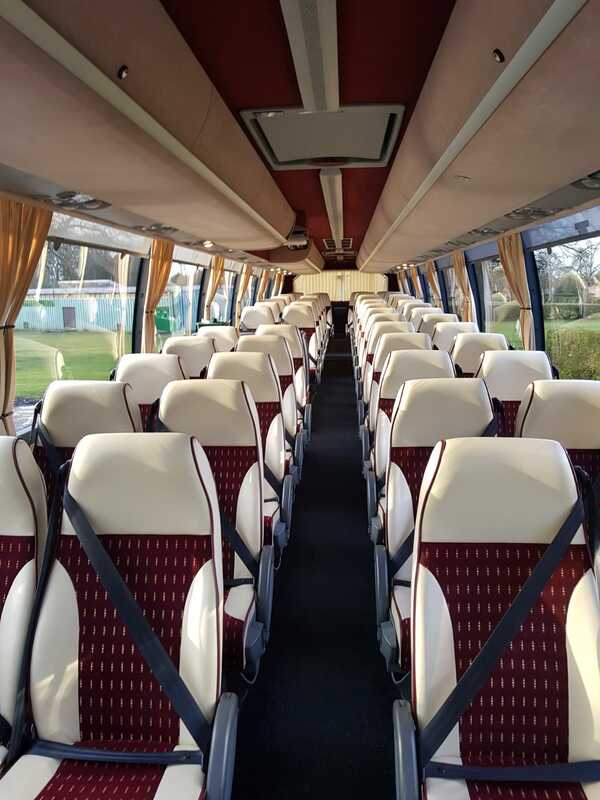 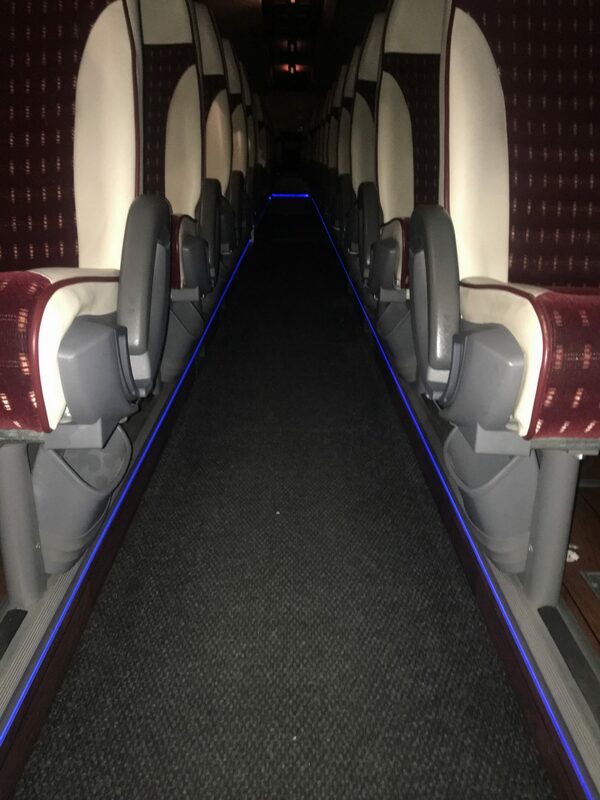 It has theatre style seating and provides a very high standard of on board entertainment and passenger comfort. 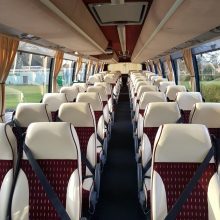 It is primarily used on our own tours, holidays and excursions. 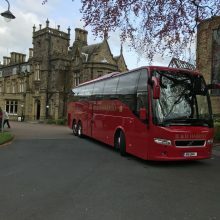 This coach complies to European Emissions Standards.